Darkside Toys has listed the European Exclusive wave of Vintage Collection repacks for pre-order. I’ve been including these in my overall list of TVC figures being released this year, but perhaps that skewed the results a little since they are European exclusives. 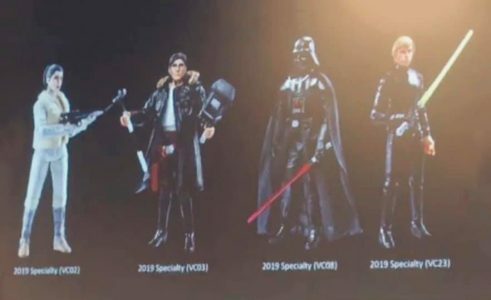 No images of carded samples of these figures (or the 41st Clone Trooper) have been spotted as far as I know, so hopefully we’ll see them at NY Toy Fair. If you live in a European country and missed out on these figures, here is your opportunity to get them!